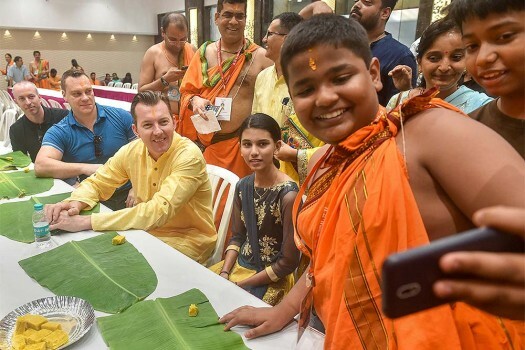 A fan clicks a selfie with former Australian cricketer Brett Lee during his visit to GSB Seva Mandal Ganesh pandal in Mumbai. 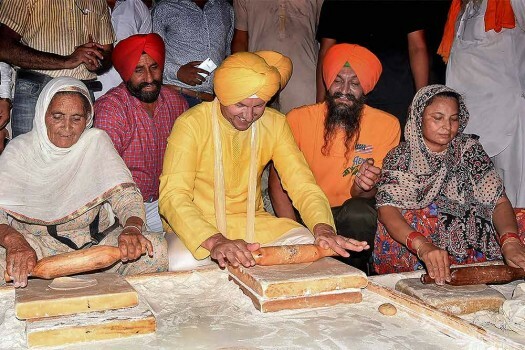 Former Australian cricketer Brett Lee performs 'kar seva' for 'langar' during a visit to Golden Temple, in Amritsar. 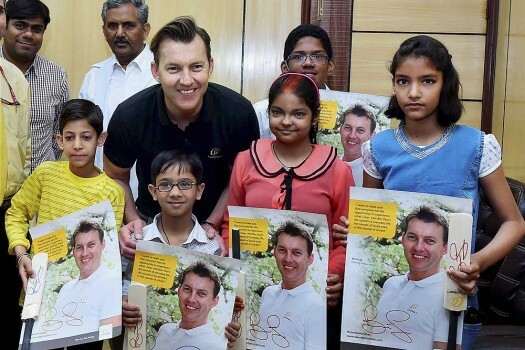 Former Australian cricketer Brett Lee during a visit to Golden Temple, in Amritsar. 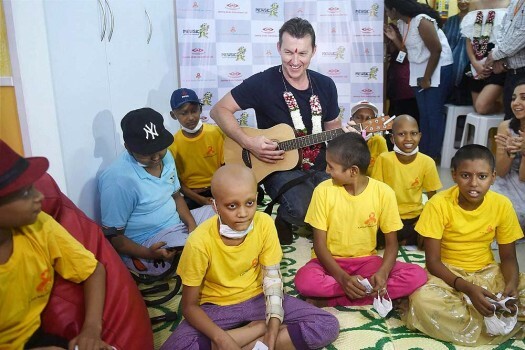 Former Australian cricketer Brett Lee during a music therapy session for young cancer patients at St Jude's India Child Care Center, in Mumbai. 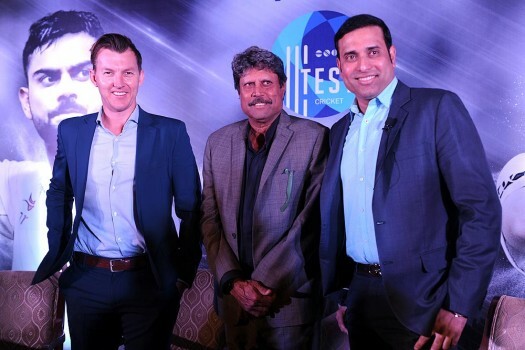 Cricketers Kapil Dev, VVS Laxman & Brett Lee during a Press Conference, in New Delhi. Former Australian cricketer Brett Lee and actress Tannishtha Chatterjee during a song sequence from their upcoming film "UnIndian' in Mumbai. 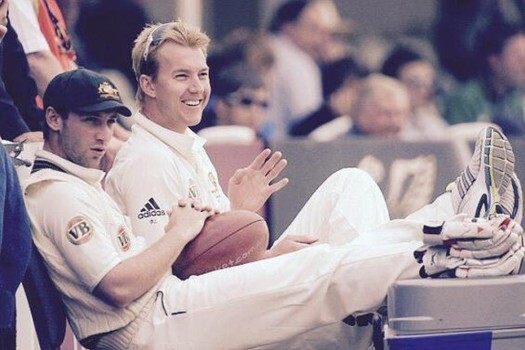 Cricketers Brett Lee and Phil Hughes, tweeted by Lee after the latter's demise. 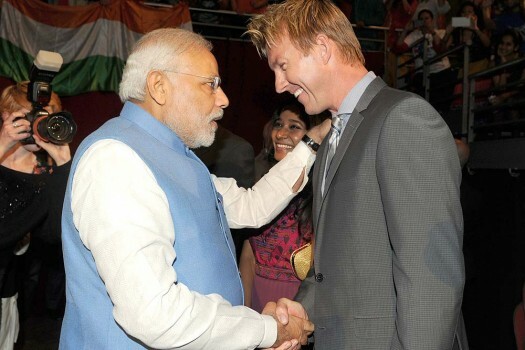 Prime Minister, Narendra Modi meeting the Australian Cricketer, Brett Lee, at the Community Reception, at Allphones Arena, in Sydney, Australia. Prime Minister Narendra Modi hosted a dinner for the Australian delegation. 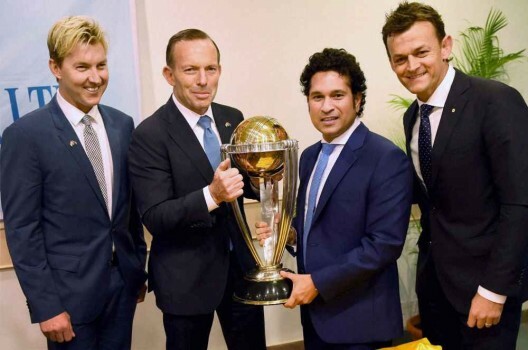 Former Australian skipper, Adam Gilchrist and bowler Brett lee were present at the occasion. 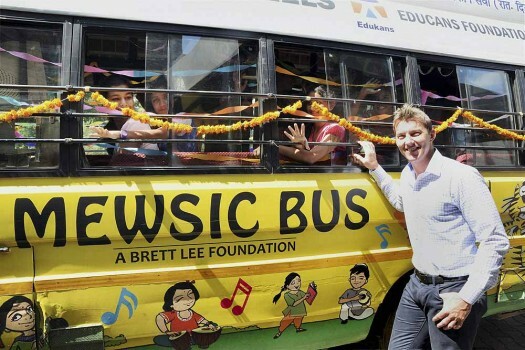 Australian cricketer Brett Lee at the Australian High Commission after launching his Mewsic Bus and Education Program in New Delhi. 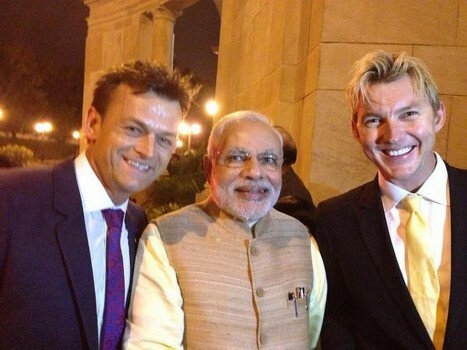 KKR owner Shahrukh Khan with pacer Brett Lee during an IPL after match party in Kolkata on Friday night. Kolkata Knight Riders players at a practice session at Eden Garden in Kolkata. Kolkata Knight Rider cricketer Brett Lee celebrates after taking a wicket during IPL T20 at Eden Garden in Kolkata. Even if he is no McGrath, there is a certain exactitude to his bowling these days in that he uses a tape measure to mark a run-up of 21.3 metres.